At Bidwells we like to think we are a bit different from other property consultants. We don’t claim to do everything for everyone. But we do offer our clients unparalleled knowledge and access to the markets we serve – and these are some of the most interesting markets with the highest growth potential in the UK. We have a strong rural presence. We manage thousands of square miles of the UK’s countryside and coastline where we are helping clients to take advantage of opportunities in the high-performing areas of forestry, renewables, and agriculture. 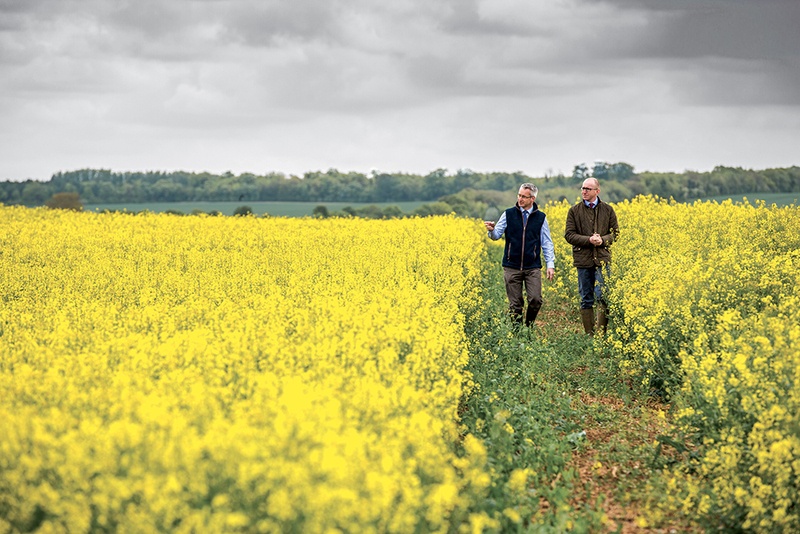 Over 175 years’ experience of servicing this sector has made us the largest agribusiness property consultancy in the UK. Hundreds of farmers, food manufacturers, forestry and renewable energy companies all over the UK consider us long term partners. They know we’re happy to roll up our sleeves and get stuck in to help them achieve their strategic objectives through diversification, planning, building or investment. Sponsor of the Ridden Clydesdale class.